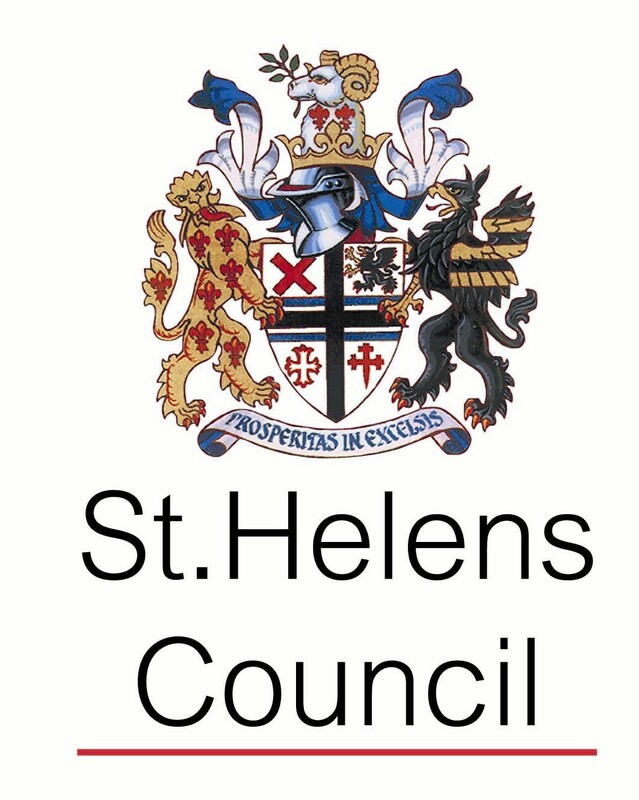 Would you like to join the team at St Helens Through The Lens? Want to work with old images and help us to make them accessible to a wide audience? Improve your abilities, learn new skills, meet new people and assist in preserving this important collection for the future. To read the volunteer role description please click here. Want to get involved? Please complete an Expression of Interest Form then send it to the Library Volunteer Coordinator. For more general information on volunteering for St Helens libraries please click here. ← Join us for Heritage Open Days!